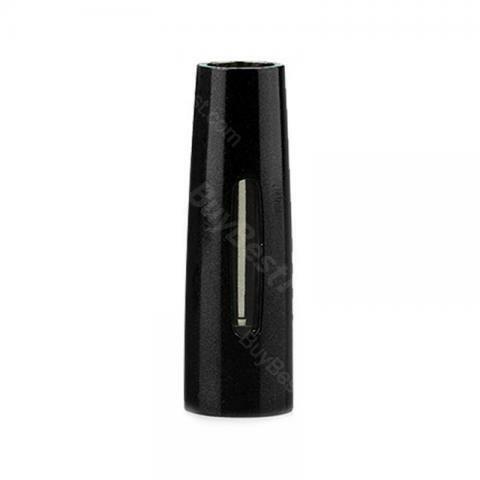 Joyetech eCom - C Metal Atomizer Tube-Cone Shape/Type C, it’s made of stainless steel and Pyrex glass. 2 transparent e-juice window. 7 colors available. Joyetech eCom-C Metal Atomizer Tube - Cone Shape/Type C, it’s made of stainless steel and Pyrex glass. 2 transparent e-juice window. 7 colors available. had a few of these, other then not being able to replace the glass tank when it breaks I'm happy with them. came ahead of schedule, great seller is recommend.